Registration is now open for the 56th annual AYC Birthday Regatta & Leukemia Cup. Here’s the online registration form. Dillon’s has now taken over operation of the Pleasant Harbor Marina restaurant where we’ll have the Saturday night celebration and Leukemia & Lymphoma Society (LLS) auction. As a result, we’re expecting that the food will take a step up from the last couple years. Here’s all the information and the race documents. Once again the regatta will feature the TranLoch race, a lap around Horse, Balance Rock and Unnamed islands for sailors who would rather race for distance instead of rounding marks. 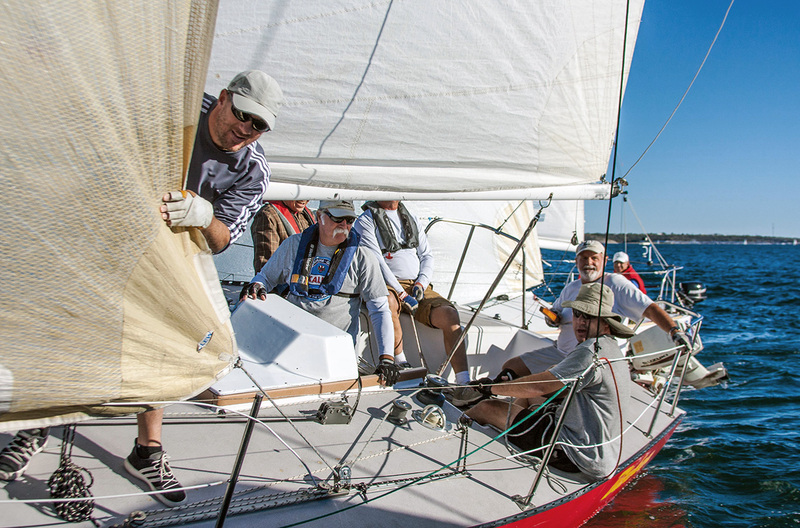 Once again, the AYC event is the first-in-the-nation Leukemia Cup regatta, which benefits the Leukemia & Lymphoma Society in its battle against blood cancers. Over the years, the regatta has raised over $500,000 for the cause.